Water is the source of life and people's demand for water is second only to oxygen. 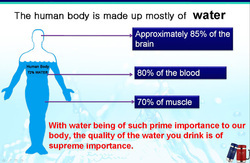 Water accounts for 60% to 70% of adult weight, and acts as intermediary in all life activities of human beings. Water in the body can improve digestion, metabolism and blood circulation, balance body temperature, transform nutrients, nourish cells and excrete waste. Its quality is equivalent to that of life. 1. Our body has difficulty transporting oxygen. 2. Our bones are losing calcium leading to osteoporosis. 3. Development of kidney stones potentially causing damage to the kidneys. 4. Promotes cancer growth, obesity, fatigue, etc. WHAT MAKES YOUR BODY MORE ACIDIC? 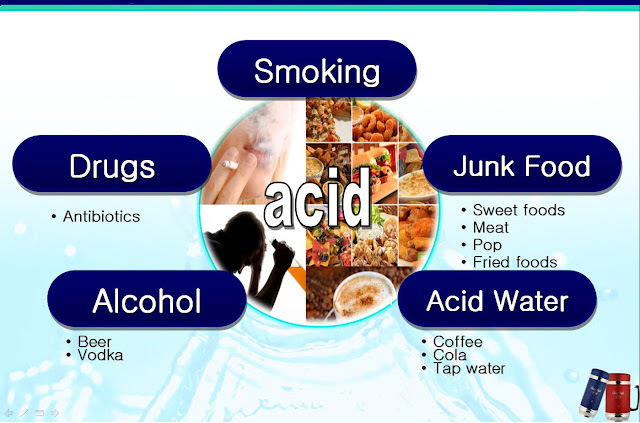 Acidic physical conditions are the source of various sickness. 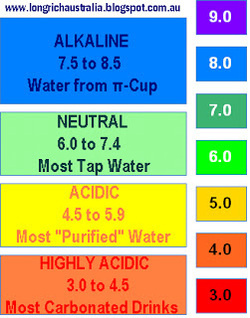 Most ordinary drinking water appears to be slightly acidic. 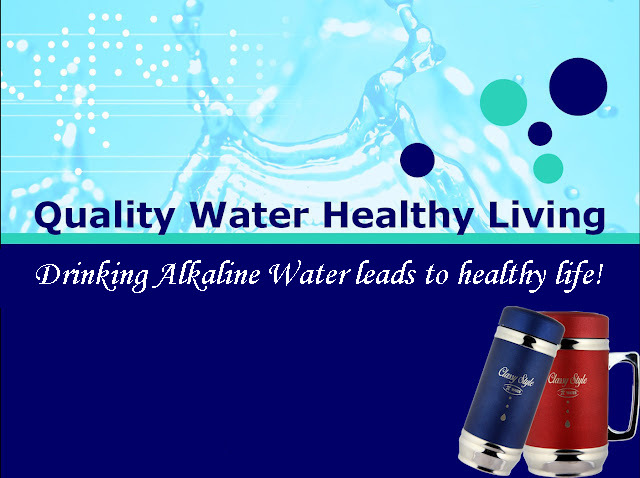 Long-term drinking of slightly acidic water will accelerate the increase of acidity of the body. 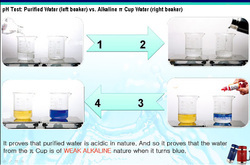 Water that is filtered by the π-cup has a pH value in the range of weak alkalinity. 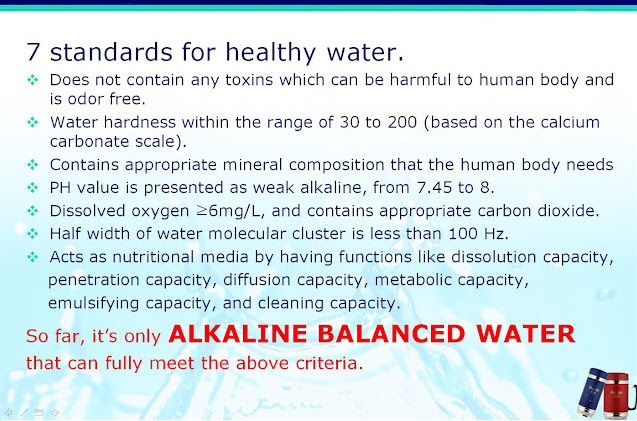 This is beneficial for clearing acidic waste from the body and improving the body's acidic environment. With technology like electrolysis and far-infrared, π-cup activates water quality by changing it into small molecule cluster water. Small molecule cluster water provides strong penetration and good solubility, easily absorbed, improves body micro-circulation and promote metabolism. 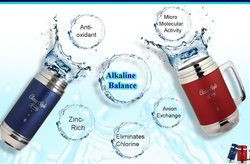 Ordinary drinking water has positive potential that causes oxidation and aging. 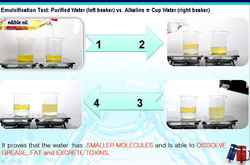 Specific negative potential technology of the π-cup water can deliver more active hydrogen for body and eliminate excess free radicals, help to enhance immunity and delay aging process. Upon unique combination of the π-cup's filter, the π-cup water provides supplements, minerals and trace elements according to the most appropriate proportion for human body to make the water suitable for absorption. It can also effectively strengthen the rate of zinc extraction to 100% and enhance human immunity. Ordinary drinking water does not carry negative ions, but the π-cup water is rich in negative ions, which can carry more oxygen for body. The π-cup water also helps activate cells, enhance water quality and taste. Being a strong oxidant, chlorine can undermine the oral mucosa. Upon boiling of chlorinated water, the chemical, Trichloromethane, is produced. Trichloromethane is a strong carcinogen (cancer causing substance). The π-cup, can effectively remove the chlorine dissolved in water, preventing damage to our body caused by chlorine toxicity. High tech insulation with hours, up to 6-8 hours. Mainly consists of single crystal grade rough ground tourmaline, negative ion ball, tourmaline, which have functions of weakly alkaline, create negative potential and provide high oxygen content. 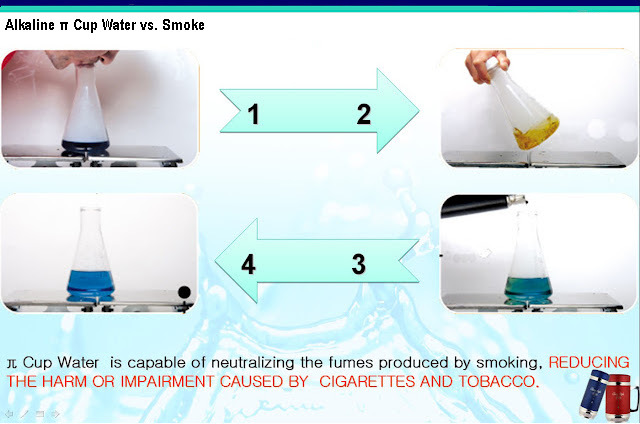 Combination of high-net and low-net filter to achieve different functions and greater effects. Apply food-grade environmental protection special steel, longer lasting and safer. Mainly consist of π-stone, KDF filter material, far infrared ball, which enrich zinc, stimulate small molecules activity, create negative ions, eliminate chlorine and harmful heavy metals. Low-net filter is permanently effective without replacement. 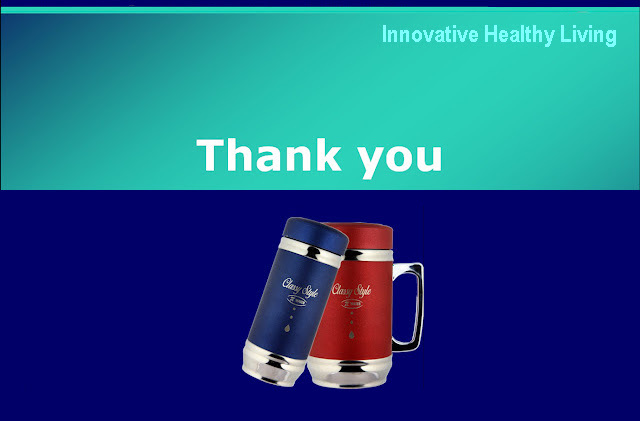 We value your interest, support and feedback in our products. Please leave us your contact details for more information. Email us now to start living a healthier lifestyle.